In our last blog here we asked the question “how do you know if you have chosen the wrong Aged Care home?” and used the example of Jennifer’s mother – our Social Media Specialist at Homestyle from Leave it with me Social Media. In this article, we will discuss what you can do if you want to move your loved one to a different Aged Care home. 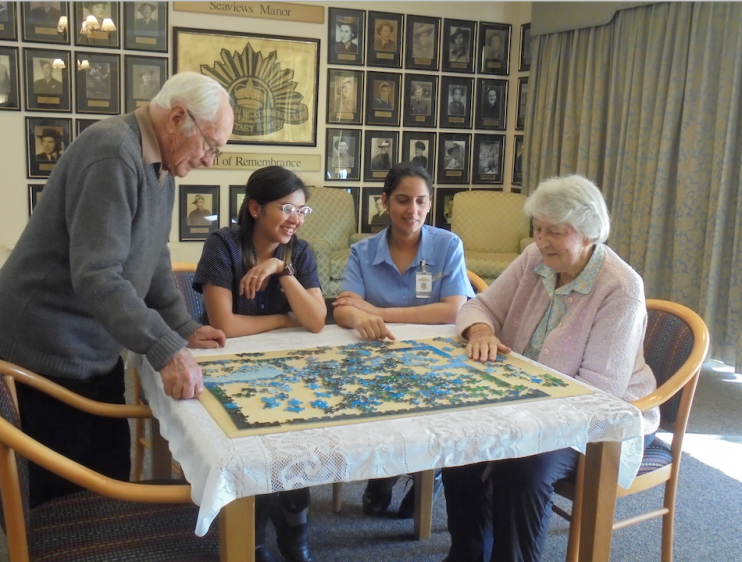 Even if you have signed an agreement, you can still move to another Aged Care home. You are under no obligation to leave your loved one in an Aged Care home if you change your mind, or find it is not suitable. You are not trapped, you can move. 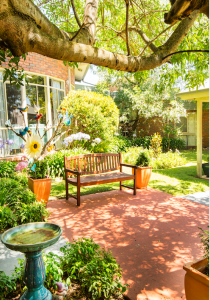 Any amount that you have paid to the Aged Care home, for example towards a RAD (Refundable Accommodation Deposit) or RAC (Refundable Accommodation Contribution must be either returned to the resident, or it can be transferred to the new Aged Care home. However, if you have elected to use the RAD or RAC to pay some of the Aged Care fees, the balance would have reduced. The RAD or RAC statement will show the current balance refundable. For Aged Care residents that entered care before July 1, 2014 they did not pay a RAD, but an Accommodation Bond, if going into low care. The transfer system is still very similar to a RAD, however the older accommodation bonds had a retention amount of approximately $350 per month, depending on date of entry or transfer, for a maximum of 60 months. This retention amount is deducted from the Accommodation Bond. It is certainly worthwhile contacting a licenced financial advisor, who specialises in Aged Care, to discuss whether it is better to have the RAD or RAC returned to the resident or transferred to the new home. If the room in the new Aged Care home has a different RAD, there will be financial implications. Also, if the Aged Care resident has been classified as “low means” by Centrelink you need to be very careful, as leaving aged care will trigger a new assessment. Our preferred Aged Care Financial Advisor is Shane Lawler from Core Value Financial Advice. Shane can be contacted on 1300 944 011. If you would like to visit one of our homes today, call us on 9559 0400 or contact us here.